We wanted to update this list of the best noise cancelling headphones available in 2019 to incorporate more of the great sounding headphones that have been released over the past year. We have decided to keep most of the original headphones listed and only refresh them if the model has been updated or another significantly worthy headphone has entered the marketplace in 2019. 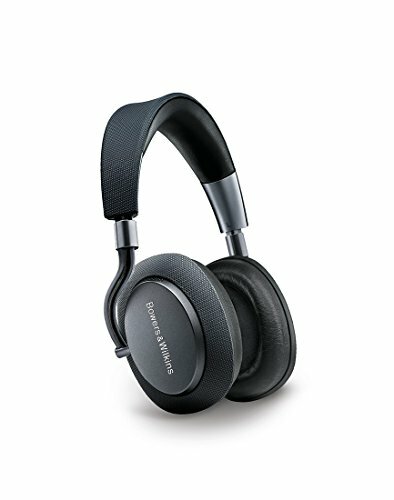 If you came here wanting to know what the best noise cancelling headphones are we really hope this list helps but if you want more of our in-depth thoughts on a particular set of headphones or want to know how they compare to another then don't hesitate to drop a comment below and we will get back to you with an answer as soon as possible. Noise cancelling headphones are different from noise isolating headphones in that they use technology to actively try and cancel unwanted external noise. Isolating headphones just try and reduce the external volume by blocking that sound via insulation. 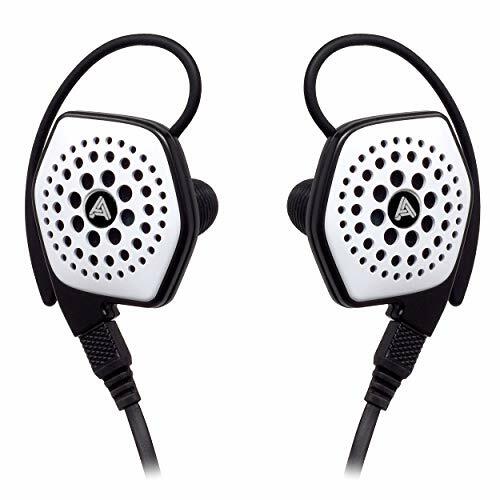 For more information about the technology you definitely want to read this article about how noise cancelling headphones work but if you are just here for a list of the best headphones then keep reading below. If you want to get into the geeky side of things you will want to read our full article on how noise cancellation works. However, if you just want a quick overview then know that Noise Cancelling usually involves a process called ANC (Active Noise Cancelling) where the consistent external noise is picked up by a microphone inside your headphones and then an algorithm matches that sound wave and plays it back inverted thus cancelling out the external noise. 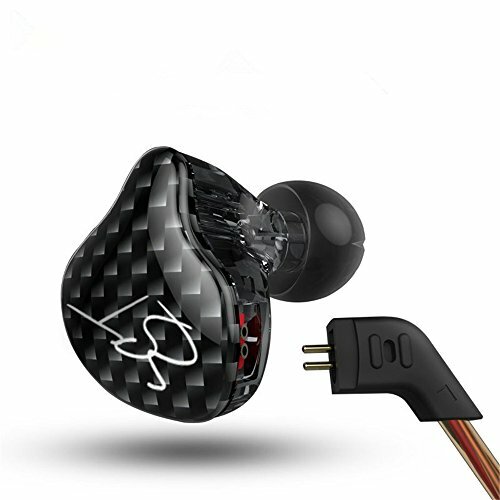 Noise Isolating works by just isolating you from that external noise via a good fitting seal on earbuds or via a closed back design and insulating materials on full-size headphones. traditionally noise isolating headphones sound better than ANC headphones but that gap is closing fast with advancements in technology. 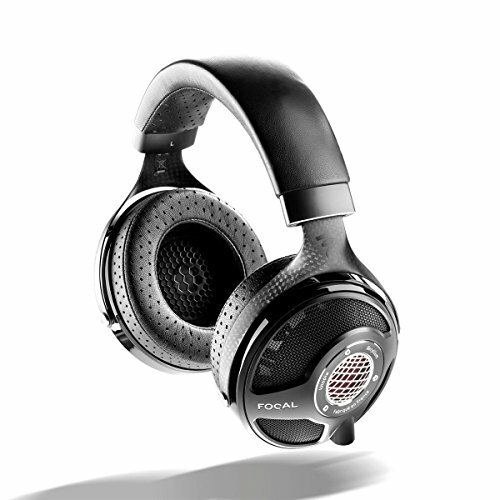 Where do Noise Cancelling headphones work best? So noise cancelling headphones, contrary to popular belief, do not cancel out all external noise. They work to reduce consistent and predictable noise. This makes noise cancelling headphones perfect for flying as the algorithm can latch on to that consistent hum of the engines and block it out almost entirely. However, if someone is to suddenly shout or drop something you are probably going to hear it because the noise canceling algorithm cant catch up in time to implement a canceled sound wave. Without a doubt, the best use case for noise cancelling headphones is when you are traveling. As mentioned above flying is one place where this type of headphones truly excels. In truth these headphones will be a great addition if you decide to take a train or a bus and they are also great at reducing city hum. Another use case where people find ANC to be extremely beneficial is in the office where noisy co-workers can be distracting but easily drowned out. 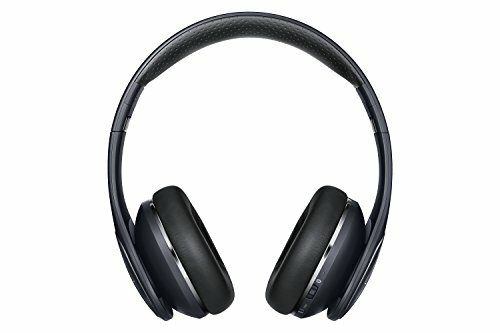 Samsung Level On Pro Wireless Noise Cancelling Headphones. 1. 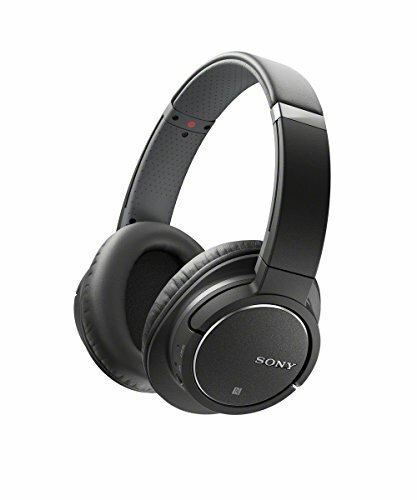 Sony WH-1000XM3 - The best noise canceling headphone in the world….period. After months of testing we finally released our lengthy and in depth review of the Sony WH-1000XM3 noise canceling headphones. To say I was impressed is an understatement and the XM3 has quickly became my favourite headphone. This is the headphone that I use more than any other and it is just so competent in every area that the competition fails to keept up. It has excellent battery life and the ability to quick charge in just 10 mins for a on the go top ups. 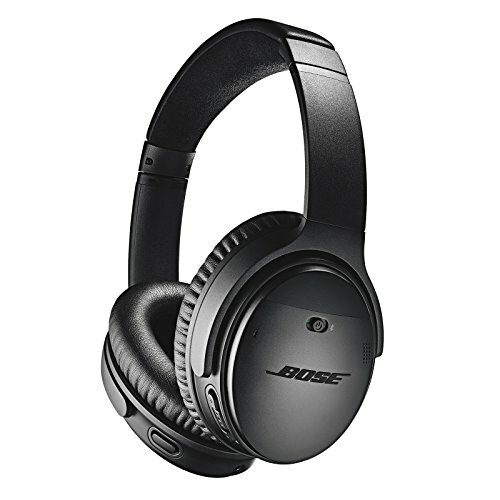 Sound is very good and devoid of that sucked out feeling you get when listening to other noise cancelling headphones. Build has been refined as has the on ear appearance and overall aesthetic. Finally it is just so crammed full of tech you get more useful functionality than any other headphone on the market in 2019. A no brainier if you can afford them. While Bose may still be the kings of comfort Sony definitely have murdered them with everything else. 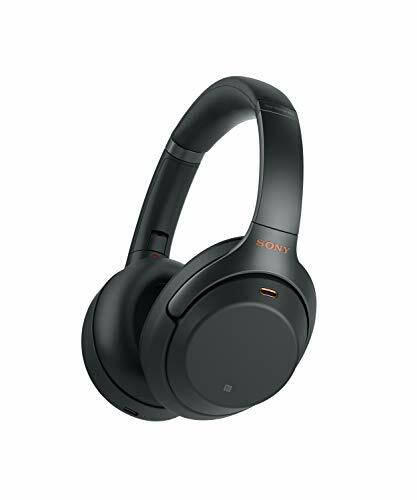 The WH-1000XM2 is Sony's feature-packed Noise-Canceling flagship. The performance of the noise canceling is simply incredible and I have to admit a step ahead of the Bose QC35II. They also have insanely good sound quality for a set of ANC headphones. Then there is the touch controls, ambient adaptive noise, and a custom app. Basically, they might be on the pricey side of the spectrum but you sure feel like you get your moneys worth. Out of all the headphones we tested this year this one gets my pick for the best headphone of 2017. 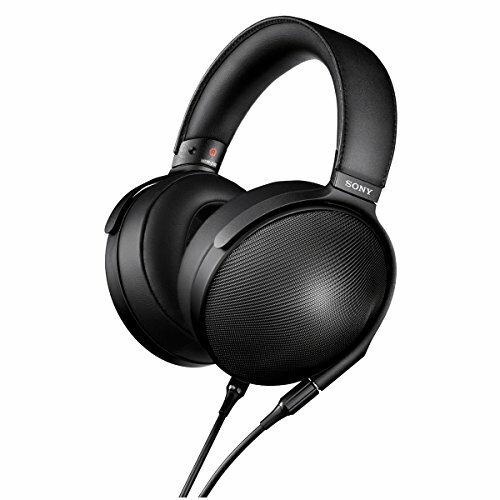 Until the Sony WH-1000M2 came out the Bose QC35II was the best noise cancelling headphons on the market. Even though I think Sony slightly edges them out on the performance side of things Bose still reign supreme in terms of comfort. A massive step up for the old Bose QC25 the 35's now have some vastly improved sound quality and one of the best ANC systems on the market. The new II version is essentially the same as the original 35s but has an integrated google/siri assistant button built in. 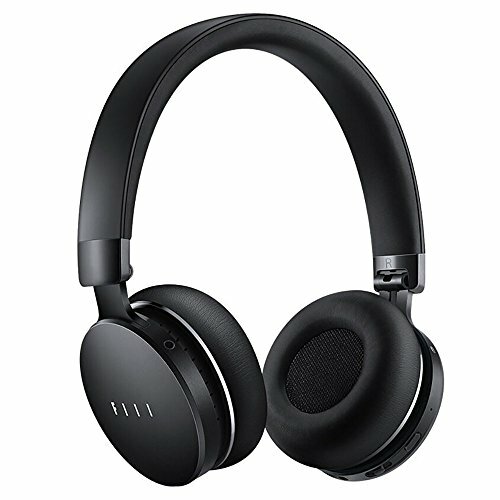 The battery life is solid, the warranty and after sales support is great and they are one of the lightest and comfiest headphones on this list. Bower and Wilkins are known best for their high end speaker line but their entry into the noise canceling headphone market in 2018 has rally challenged the big names of Sony and Bose. If I had to give any headphone on this list the best looking headphone award this would be the one. The way they sit flush to the head and the sweep of the headband mean that even though they are full size headphone they look far better on the head than you might expect. Outstanding styling and build quality are matched with top of the range class and noise cancelling prowess to match the big 2. A great headphone even if the price takes it out of most peoples consideration. Sennheiser need no introduction in the headphone world so its no surprise they have a few offerings in at various price points in the noise cancelling headphone segment. The PCX 550 are the companies flagship ANC headphone and whilst not able to compete with the big three listed above they do represent great value for money. 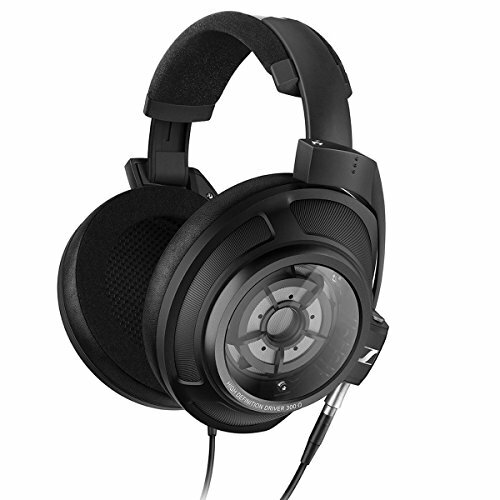 Just like with most Sennheiser headphones the PCX 550 have good build quality that is matched up with lots of comfort. In fact these were one of the comfiest headphones we tested and whilst the ANC is just a shade behind the Bose and Sony headphones they do an excellent job of removing background noise. If I am being honest you should buy one of the other three models if you have the funds but if price is your concern these are the leaders in the second tier. 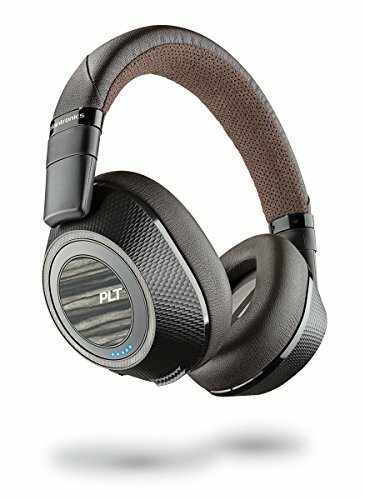 Plantronics have gained a solid reputation in the audio world for offering a lot of value for money throughout their headphone line. 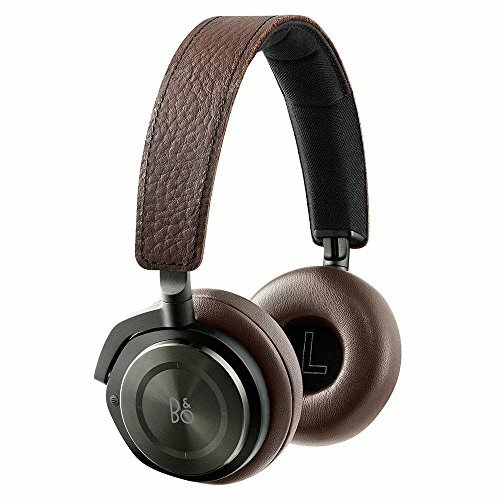 The Backbeat Pro are no exception. If you are looking for all the top end features but don't want to pay through the teeth for them then these are well worth checking out. Noise cancelling is great and comfort level is right up their with the best. 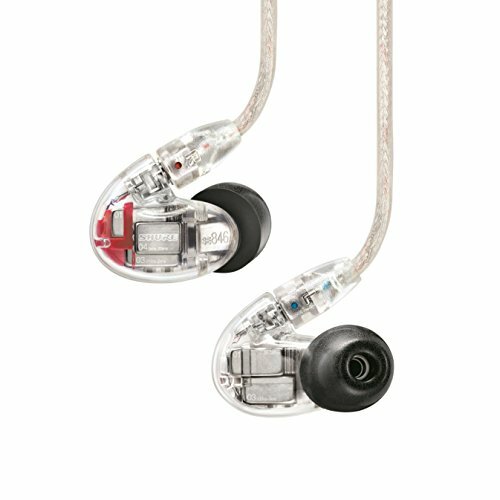 For the price they represent the absolute best value for money as well as excellent sound and build quality. We reviewed the Fiil Diva Pro last year and were hugely impressed. The Diva pro almost seem to come from the future and are one of the most packed and feature rich headphones available in 2017. Users will not only be able control differing strengths of noise cancellation from the iPhone and android apps but they will also be able to alter and shape the sound to there own style. 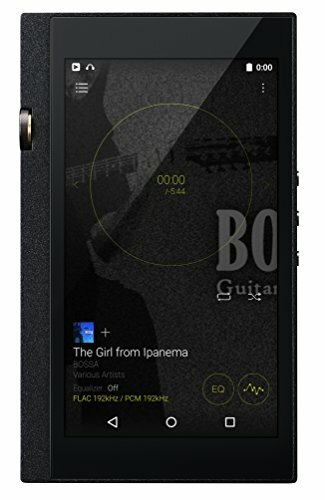 In built controls on the headset and the ability to play music directly from the headphones internal storage make them outstanding value for money. 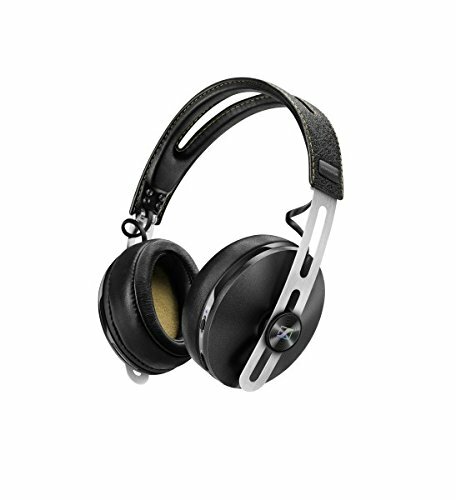 My vote for the best looking set of noise canceling headphones goes to the Sennheiser Momentum ANC Wireless. If I didn't already own a set of QC35 then I would be picking these up right away. The are built like tanks and have a real premium feel to them thanks to the companies use of metal and leather. 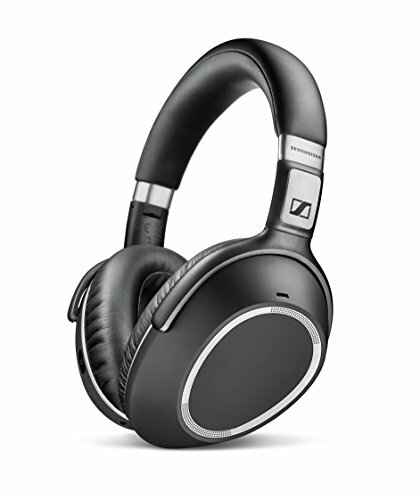 Sound as you would expect from a set of premium Sennheiser headphones is excellent. 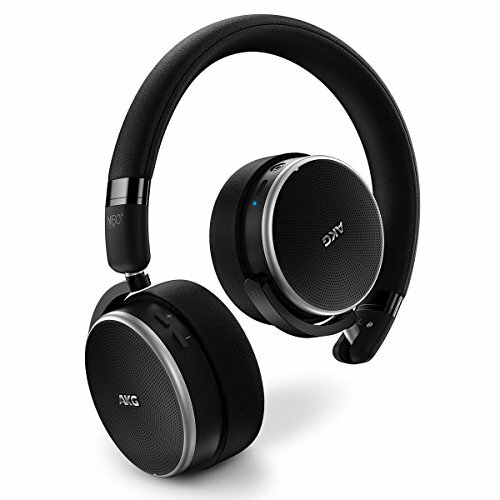 If you are after a set of on ear headphones and the Fiil Diva aren't quite your cup of tea then I suggest the AKG N60. AKG are like the Sennheiser of Asia and one of the most trusted and respected headphone brands in the world. One of the best bang for buck headphones on this list they not only isolate well but they sound great with punchy deep bass and detailed mids. These headphones won us over with their excellent built quality and the fact that they fold flat to make for easier transit when not in use. A solid option if space is at a premium. 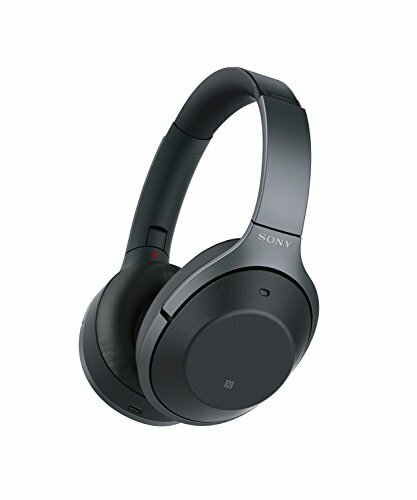 The Sony MDR-ZX770BN are the companies value minded noise cancelling headphone option for those people that don't want to break the bank on the wh-1000's. They are still a mighty fine headphone with typically excellent Sony build quality and some very strong noise cancellation tech inside. They are quite bass heavy with their sound so should go well with a lot of hip hop and electronic music. Value for money is great and the built quality top notch so these are perfect for someone who is rough on their gear. The pleather pads do get a bit hot from time to time but no more so than other mid range noise cancelling headphones on this list. 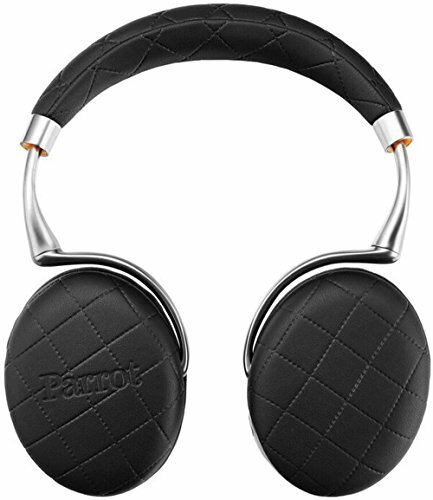 The Zik from Parrot were at one point the closest contenders to Bose's crown as king of the noise cancelling headphones. Whilst the design has remained similar throughout the years there has been a number of advancements in the technology inside. Users have a bunch of high end option to implement from integrated touch controls and a custom app to control settings. We would really like to see an update to the Zik headphone line and to be honest in 2019 we are kind of expecting it so best to look out for these going on sale and picking up a bargain. Whilst we were left feeling massively underwhelmed when we reviewed the B&O H9 earlier on this year the same cant be said for the brilliant H8. The premium feel shines throughout these headphones with outstanding build quality and materials and the sound is very good. The only thing holding them back from top marks is a poorly integrated touch control system. 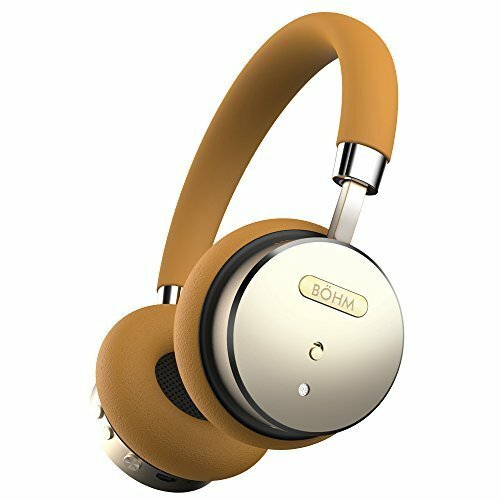 The H8 fall into the line of fashion and luxury product headphones so you are paying a bit more for the name and build quality than you would with the Sony or Bose. 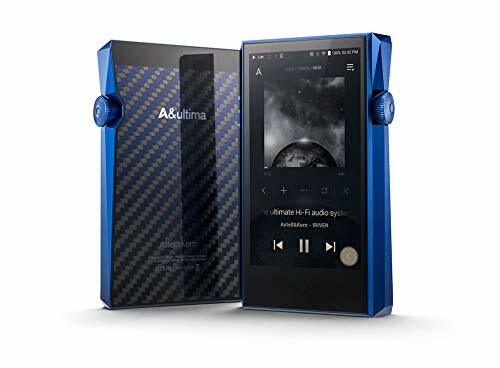 The ANC might not be as strong as the Sony or Bose headphones but its still pretty impressive and one thing no other manufacturer has managed to do is compete with BOHM on price. Despite the budget tag on these headphones they still feel like a quality design. Build quality is good, sound is good and comfort for an on ear is excellent. The might not win out on features but if you are looking for a cheap set of noise cancelling headphones for travel then these can't be beat. Samsung in the past have made their name in plenty of consumer goods but no one really knows them as a premium headphone maker. We spent some time with their flagship Level On Pro and to say we were impressed would be an understatement. That statement comes with one big caveat however. Do not pay full retail price for these headphones. Most of the year you will find deals on these headphones for over $100 off and in that case they are a steal. 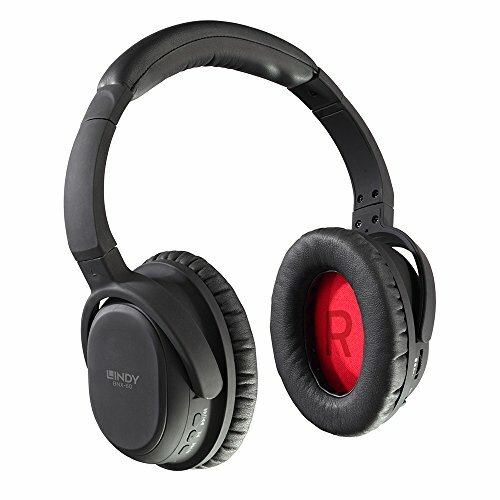 Noise cancelling is strong and the sound very clear but its the style and battery life that one us over and for the right price they blow away the budget competition. As a side note there are a few varieties of this headphone so just be sure you are buying the correct one with noise cancelling listed as a feature. You might have noticed a distinct lack of budget noise cancelling headphones on this list and that is because, for the most part, they are complete junk. I am not kidding in most cases I would advise you to get a solid set of isolating set of headphone rather than a cheap pair of noise cancelling ones. The Lindy BNX60 are the first budget model that to our ears have sounded passable. Whilst the ANC is not as strong as the more expensive models in this list they do sound good and have sufficient powere to reduce external noise when commuting. They are by no means perfect but a great option if you dont want to spend too much money. Noise cancelling aside they are very good sounding for a set of cheap headphones and also very comfortable to wear over long periods of time.